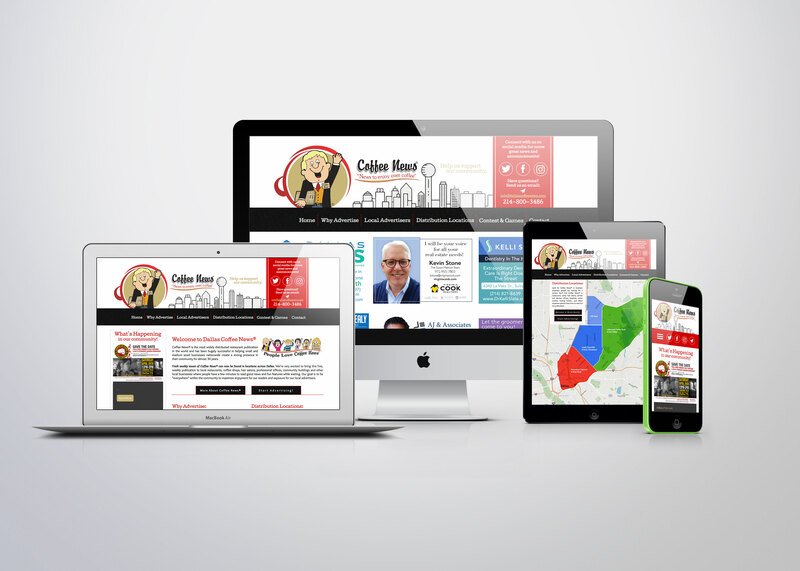 I’m here to help you with your design needs in a professional, friendly and creative way. 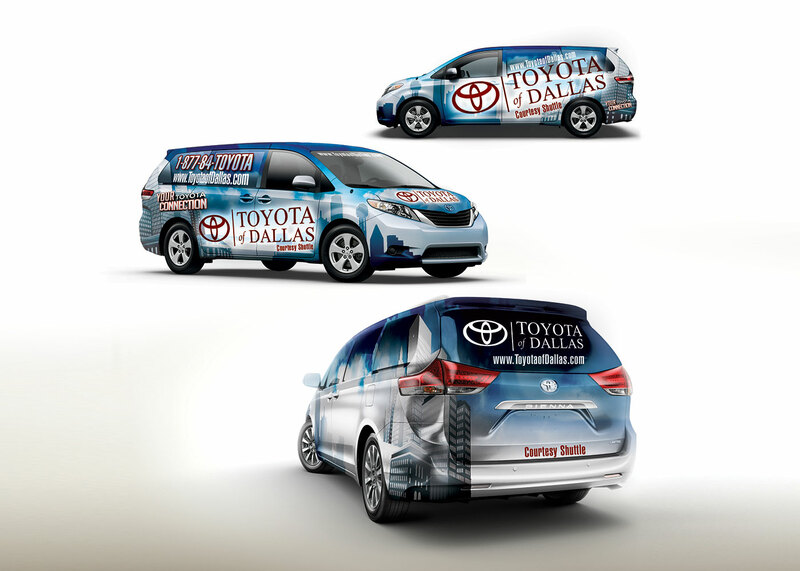 Animation, branding, print and web design are specialties that have been acquired for over 18 years. 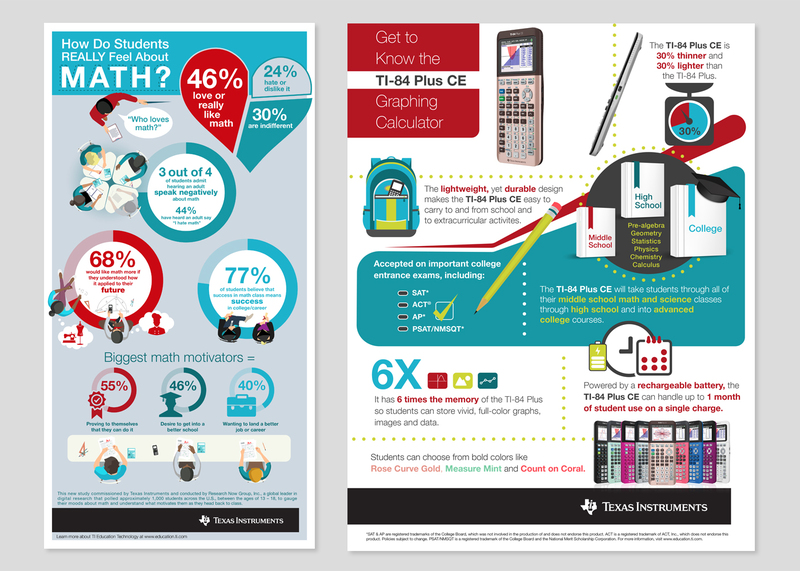 I work mainly in Adobe After Effects, supplemented by Adobe Illustrator, Adobe Photoshop and Element 3D. As Art Director on these various projects, I was in lead with choosing the appropriate look, feel and sound for each client. I also had my hand in editing video clips, overseeing shoots and directing audio production. 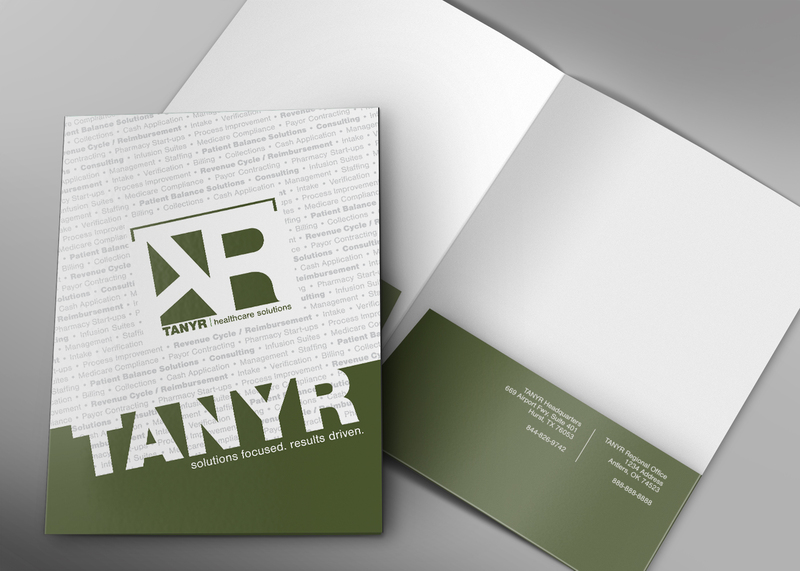 TANYR Healthcare was looking to present a fresh face for the healthcare industry. They wanted to show a level of character and personalty while at the same time maintaining the distinct experience and professionalism that they were known for. 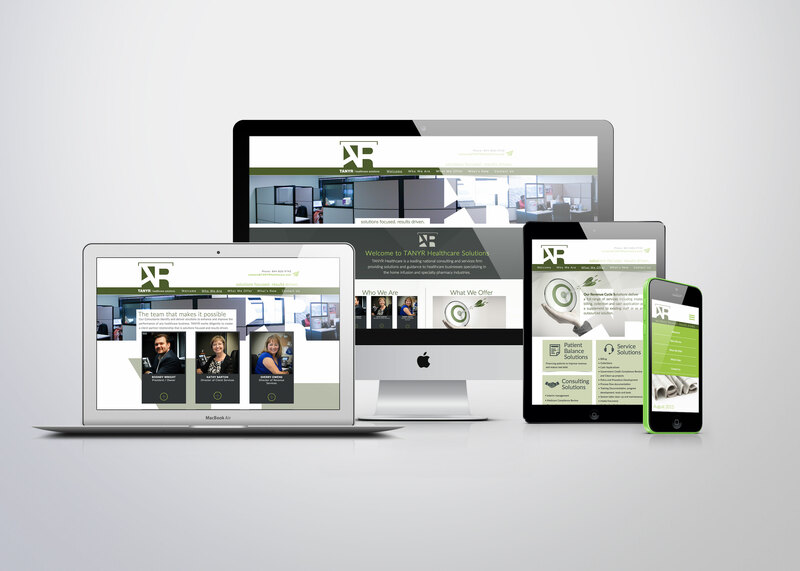 I provided a multi-platform website that was fit with an energetic color palate along with dynamic design that cleanly communicates who they are and what they offer. Dallas Coffee News is a side project that I'm apart of. My business partners - Adam Jochelson and I decided to acquire the Coffee News franchise here in the Dallas area after stumbling upon the fact that it was no longer in circulation. The Coffee News has super-powered my networking circle with some really great and knowledgeable people. It also tucked me into my community on a grass roots level. 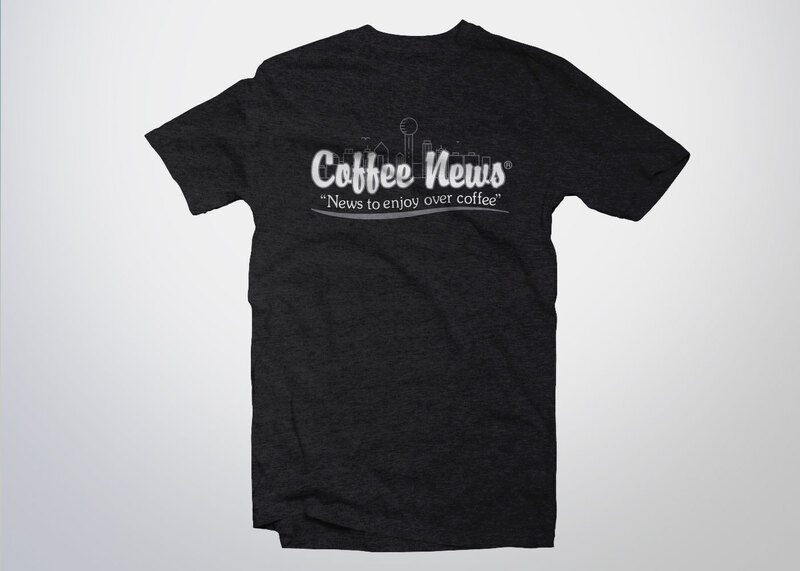 The Dallas Coffee News team and I wanted a simple and clean t-shirt design. These t-shirts were purposed to be able to hand out at events or as prizes in some of our contests. Cigi Tipton with Mirroless Mind Studio is a super fun gal with a lot of energy. 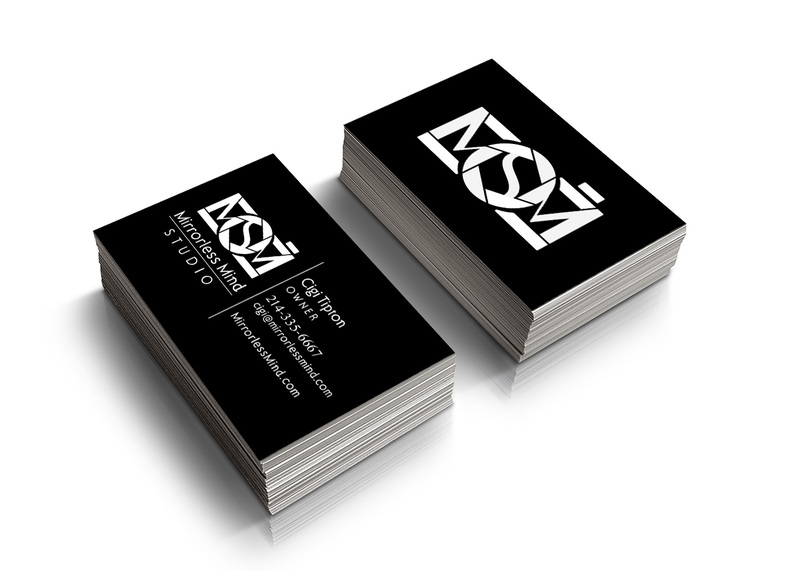 She started her own photography business last year and I was the lucky one chosen to design her logo and business card. This was such a fun project to be a part of. It was one of those that the idea came so fast and true that there were no questions to how this logo should form. Two M's and a S - with a camera! Boom. 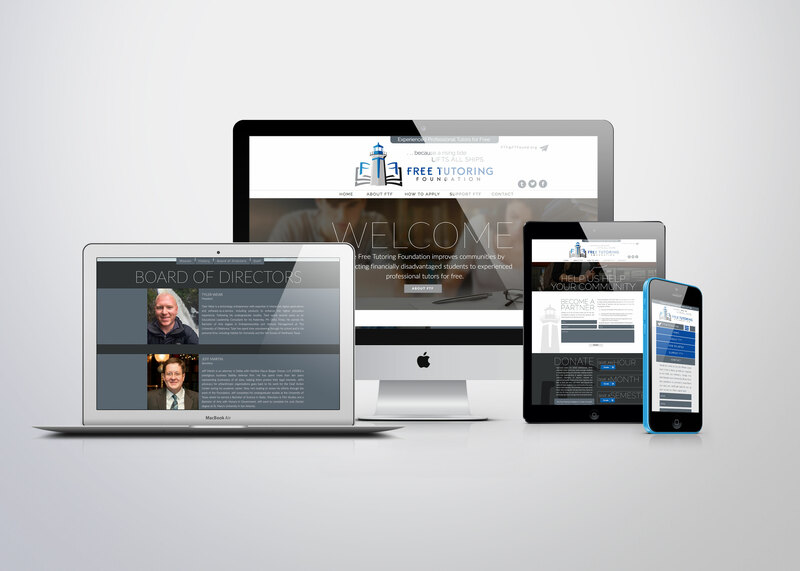 Adam Jochelson came to me seeking help with his non-profit organization’s website build. I was happy to build this website that speaks from the heart of giving back to our community by way of assisting kids who are not able to afford a professional and experienced tutor to better their understanding and learning. Along the way Adam and I became great friends and have ended up working on other projects together. He’s been re-teaching me my prime numbers (he’s a bit obsessed with them) - It’s been a fun journey with Adam that all started with the Free Tutoring Foundation. "Ashley with McKnight Creative has the experience to help guide you with your branding, and the artistic sensibility to help you build your company brand in innovative ways."